Sleep soundly at night while knowing that your property has an optimised level of safety. 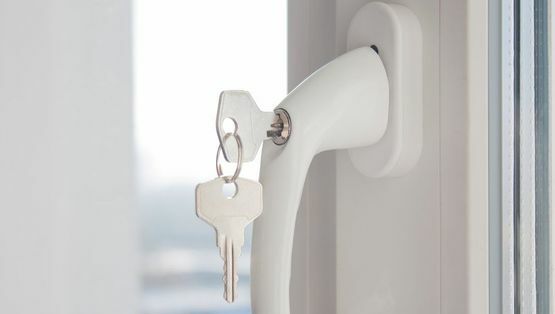 At A & E Locksmiths London, in Lewisham, London, we are a team of specialists who provide window and double glazing repairs for clients with damaged homes. Don't let broken glass leave you feeling broken. When you want fast-response window repairs in the Lewisham SE13 and Southeast London areas, call A & E Locksmiths London. We additionally repair uPVC doors and uPVC lock mechanisms. Your windows are one of the important single factors in defending your premises, and damaged glazing makes your home exposed. A & E Locksmiths London is a legitimate family-run Locksmith business based in Lewisham, Southeast London. 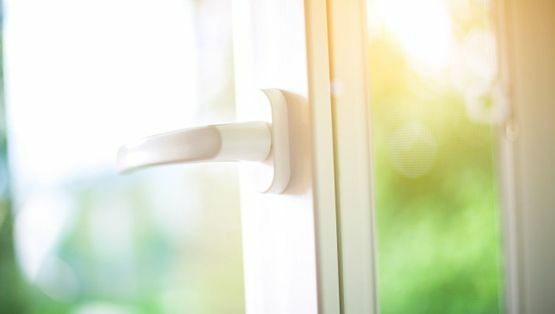 We are a reliable piece of the local community with a well-established client base; we focus on giving expert window repairs and UPVC lock maintenance. We recognize the importance of having the locksmith work carried out hastily, which is why we endeavour to provide a fast and dependable lock repair and replacement service every time. Our fully trained technicians provide rapid-response uPVC door and window repair services to optimise your security. We also provide an emergency locksmith service to assist you no matter the time of the day or night. Get in touch with A & E Locksmiths London for double glazing repairs Lewisham and beyond now. We implement a total range of security and Locksmith services in Lewisham near Greenwich in Southeast London and the surrounding towns. Our beneficial relationships with the UK's leading trade suppliers mean that we can obtain materials at a lowered rate. This saving is passed straight on to our customers, allowing us to charge a fixed cost, instead of an unreasonable price by the hour, once we have distinguished the variety of window lock and the current issue. Contact us, in Lewisham, London, to acquire more information about our window repair and maintenance services.